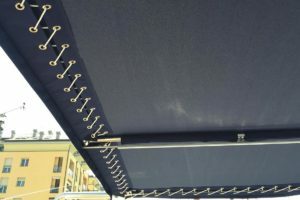 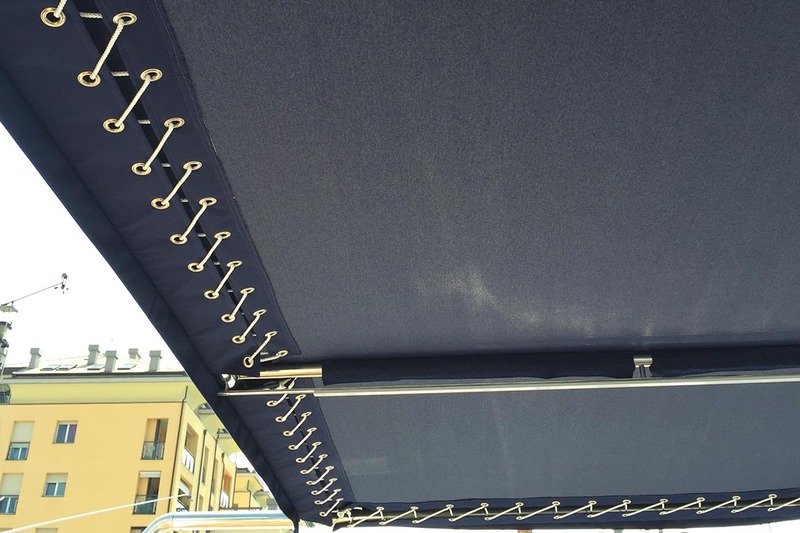 Sun & Shade creates custom summer awnings with windows in transparent glass and which are modular in structure making them adjustable so you can enjoy the desired amount of sun or shade. 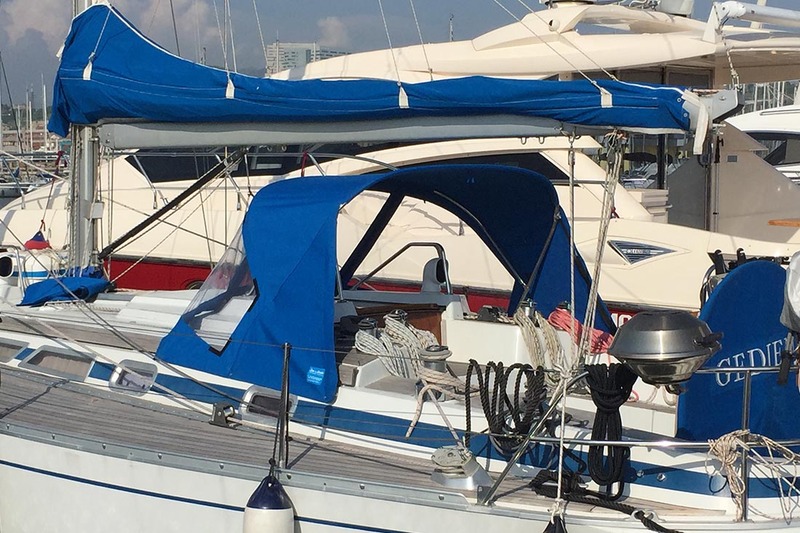 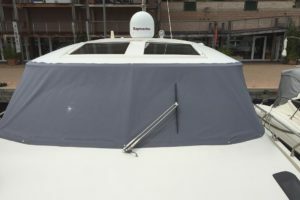 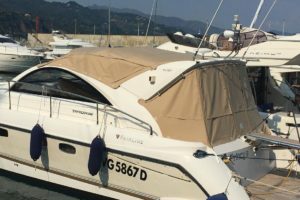 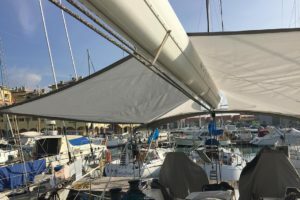 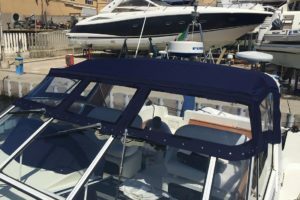 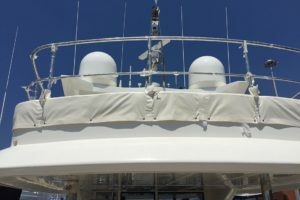 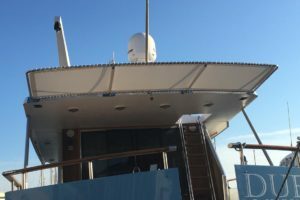 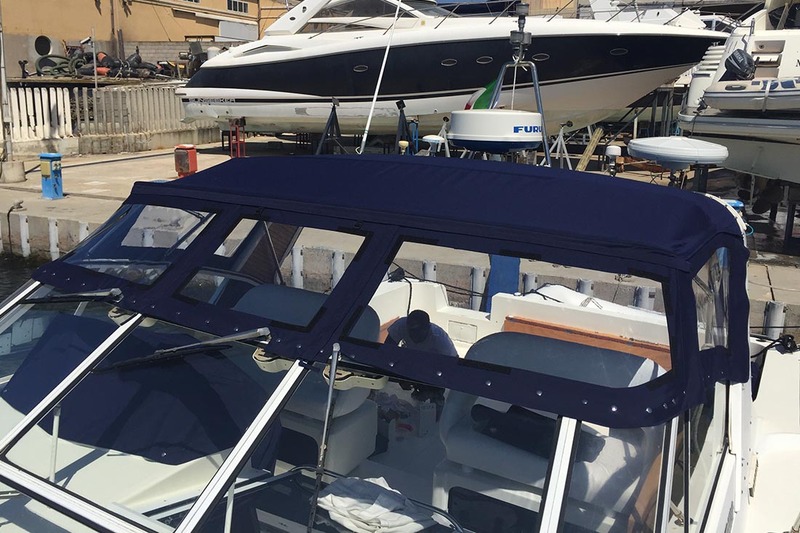 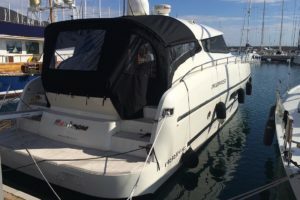 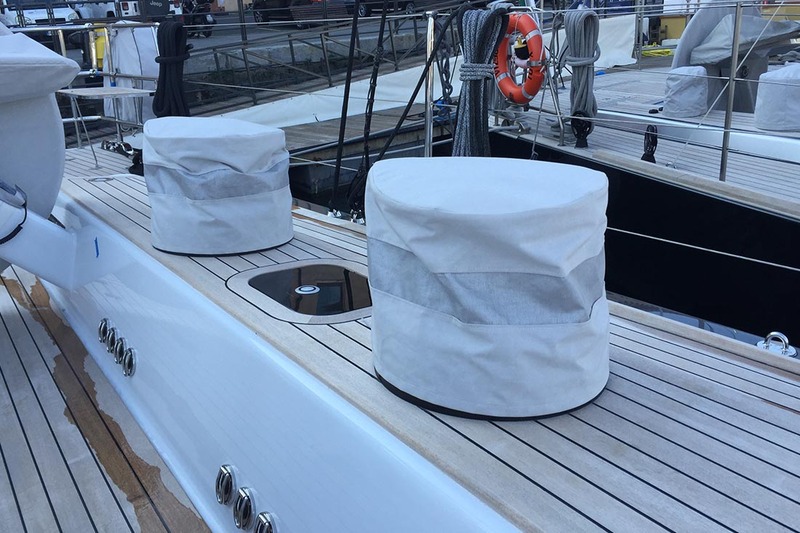 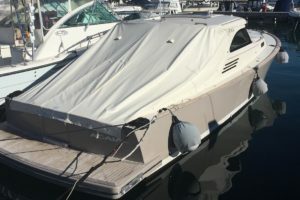 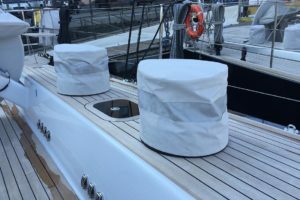 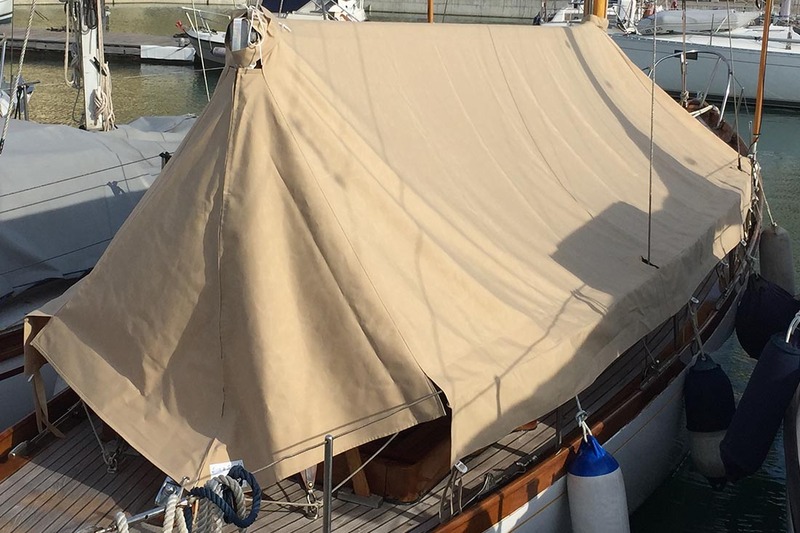 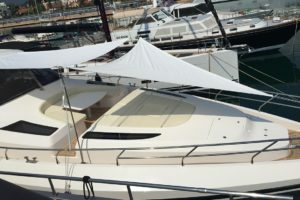 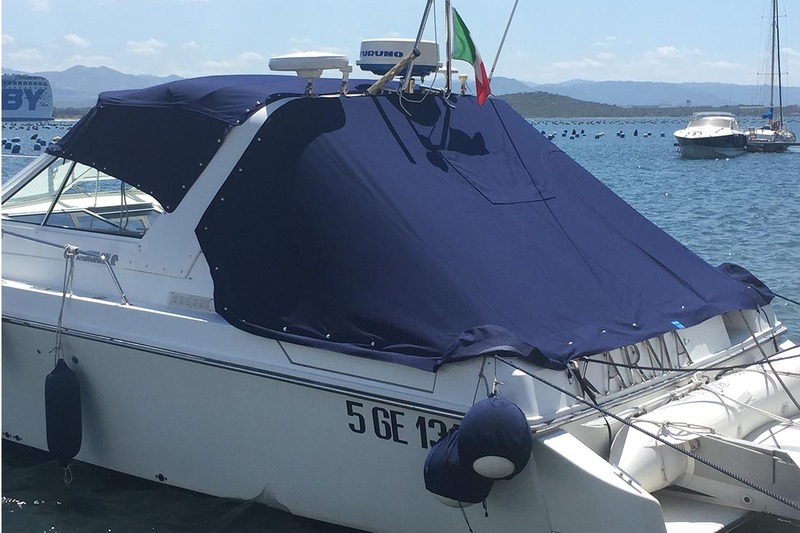 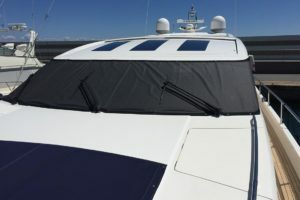 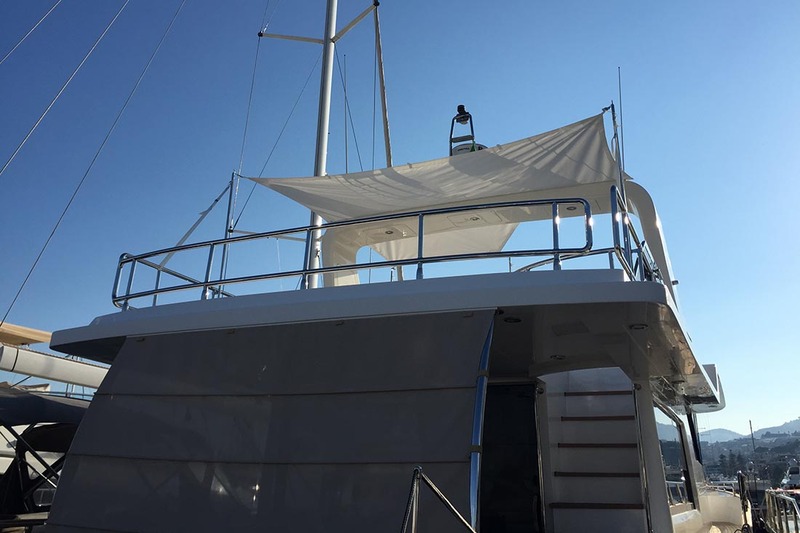 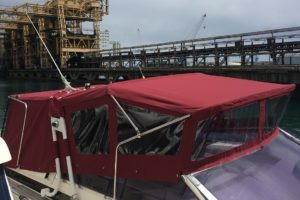 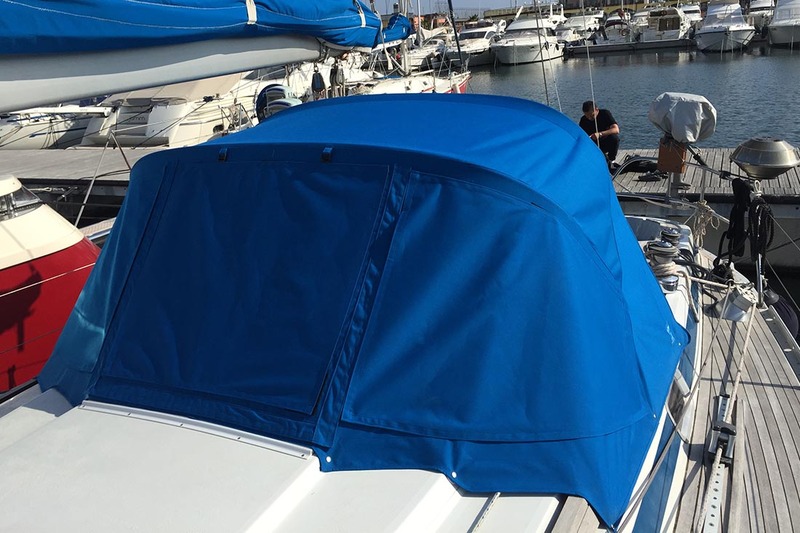 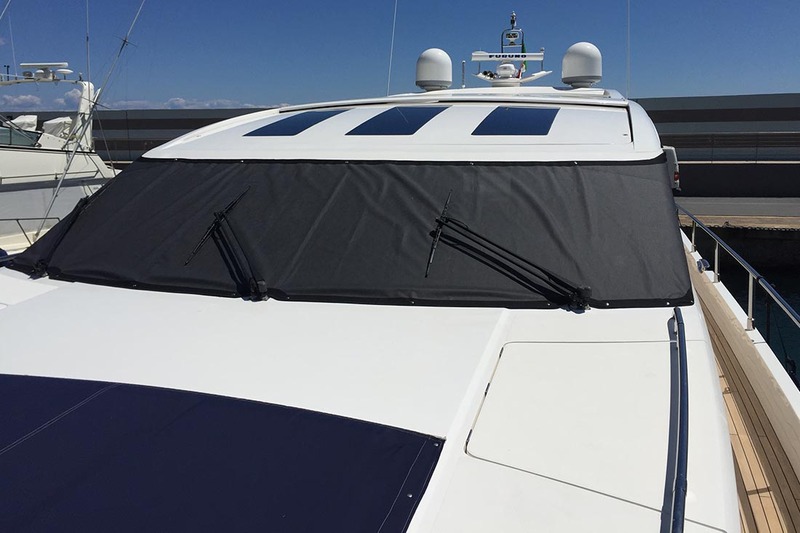 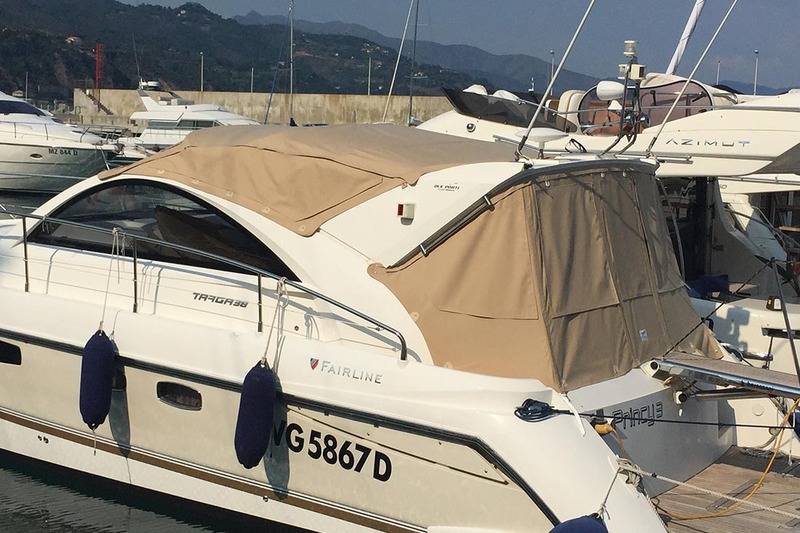 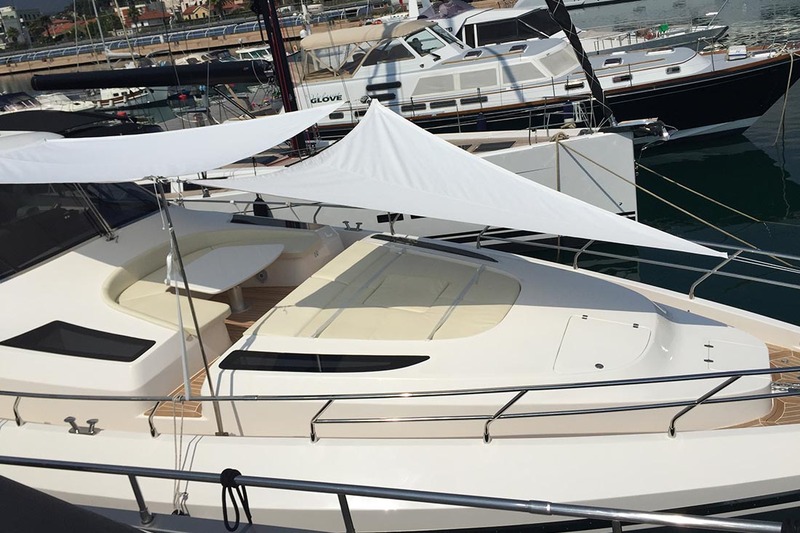 We also designsunshades, bow awnings, bimini tops for aft cabins and cockpit bimini tops (the latter usually requiring a stainless steel structure). 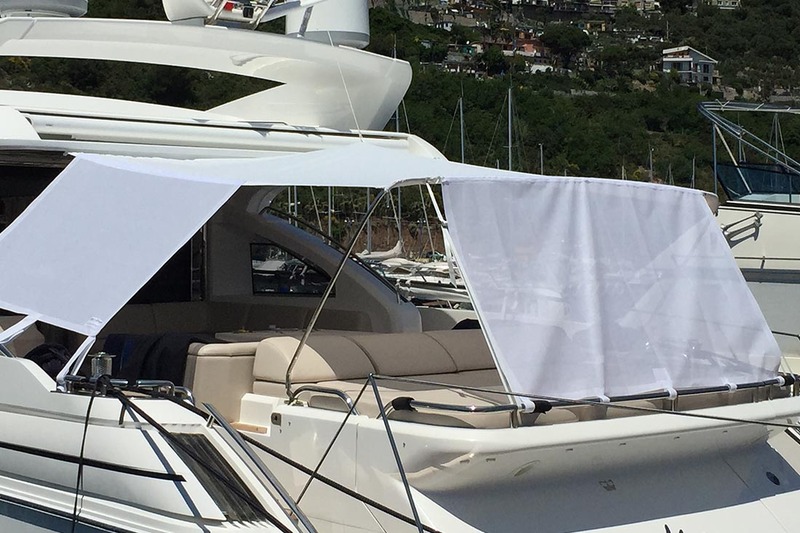 It is no coincidence that our slogan is: FIND YOUR SUNSHINE OR YOUR SHADE.